I was diagnosed in 2004. The diagnosis reaffirmed that something was definitely not okay with me, but so many questions still remained. A severe lack of quality pain treatment has left me with extreme difficulties from one day to the next. 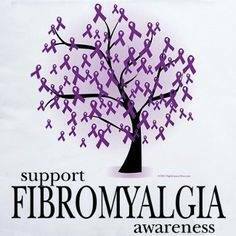 I understand, I also have Fibro. Sending soft, gentle hugs your way..